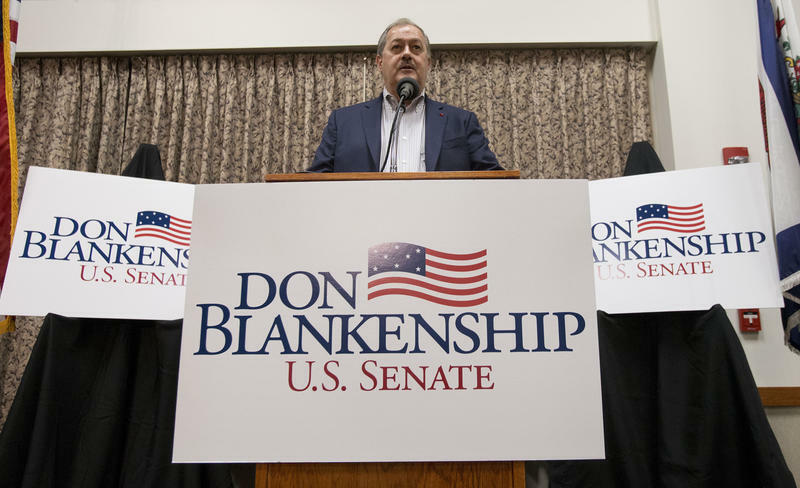 West Virginia secretary of state spokesman Steve Adams said Blankenship has officially switched his party affiliation to the Constitution Party. But Adams has said West Virginia's "sore loser" or "sour grapes" law prohibits candidates affiliated with a major party who lose in a primary from changing their registration to a minor party to take advantage of later filing deadlines. In comments made before Monday's announcement, Mike Queen, who is communications director for Secretary of State Mac Warner, said Blankenship wouldn't be allowed to run in a general election. 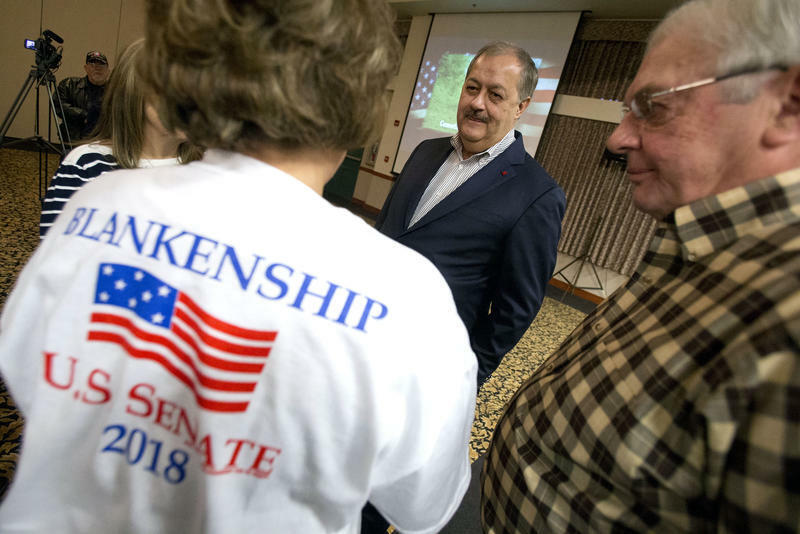 "The Secretary's position is that Mr. Blankenship is not permitted to run again in the general election for the United States Senate," Queen told the Charleston Gazette-Mail in a story published Saturday. "If Mr. Blankenship pursues the matter, he will most likely have to bring a legal action to force the Secretary to approve his candidacy." On Monday, the office referred questions to its chief legal counsel, Steve Connolly, who said it was premature to focus on the legality of Blankenship's third-party candidacy. "The only tangible thing we have right now is a party registry," Connolly said. "We don't have certificates of nomination or anything more than his press release. Once somebody files, then we'll come to a decision. As of right now, we don't have anything in front of us to decide." Earlier this year, the Legislature strengthened state election code by specifying that candidates who fail to win their party's primary cannot become a candidate for the same office through a nomination or certificate process. That change is effective June 5. Connolly said state code also requires anyone seeking elected office to be registered with their political party 60 days prior to the certificate of announcement. The race is expected to be highly competitive and could help decide control of the Senate as Democratic incumbent Sen. Joe Manchin seeks re-election. West Virginia gave President Donald Trump his largest margin of victory in 2016 and has trended hard toward Republicans in recent years. In his statement, Blankenship says, "Although the establishment will likely begin their efforts against us by mounting a legal challenge to my candidacy, we are confident that — if challenged — our legal position will prevail, absent a politically motivated decision by the courts." More recently, he took swipes at "China people" and referred to Senate Majority Leader Mitch McConnell as "Cocaine Mitch" in campaign ads during the Republican primary. Blankenship sold himself as "Trumpier than Trump" during the race, but the president opposed him. The White House worried that Blankenship's baggage would make it all but impossible to defeat Manchin in the general election. 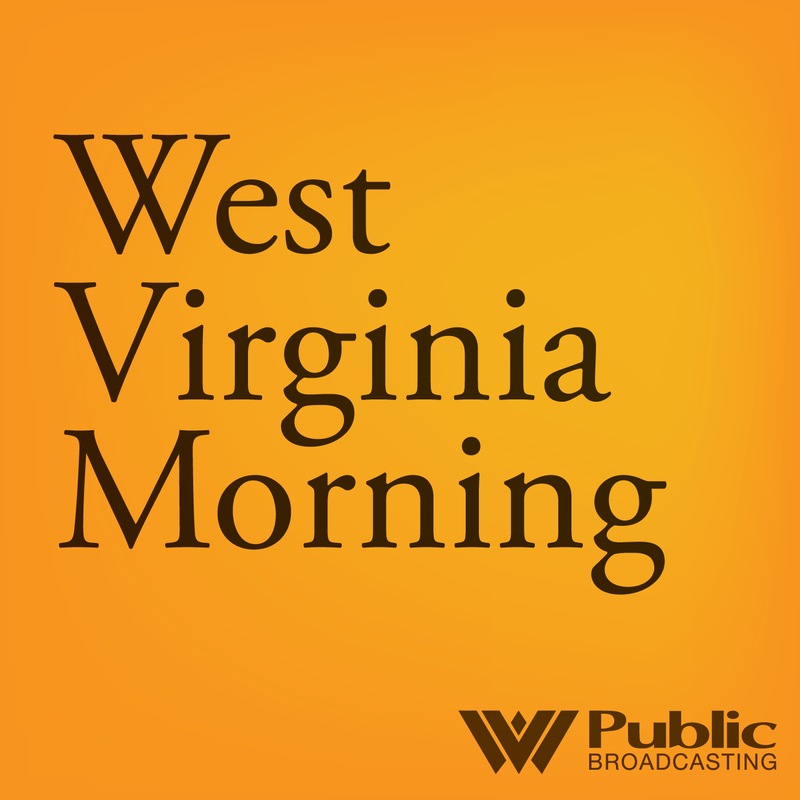 West Virginia Attorney General Patrick Morrisey claimed the GOP nomination instead, promoting his record of challenging policies of the Obama administration. On Blankenship's third-party candidacy announcement, Morrisey campaign spokeswoman Nachama Soloveichik said Morrisey "is the only candidate who can defeat Senator Joe Manchin and who will stand with President Trump for West Virginians. We will comment on any ballot issues as they may arise." 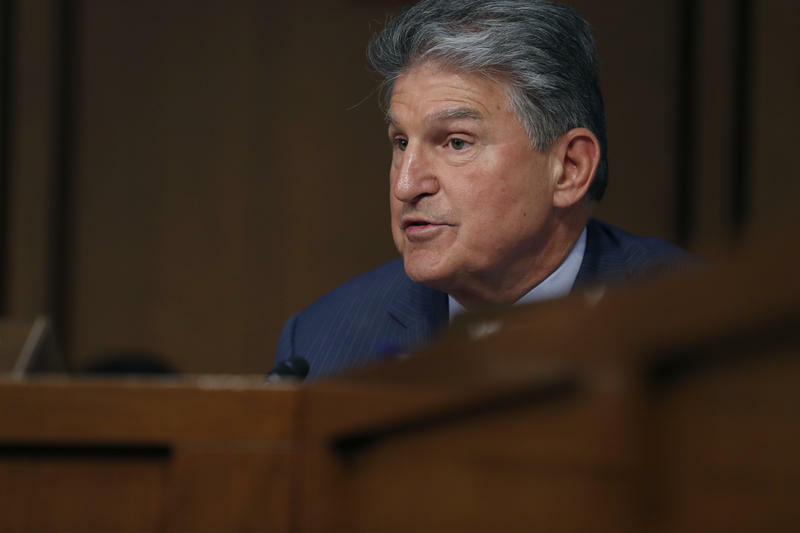 Looking ahead to the general election, Manchin — who has held elected office in West Virginia for the better part of three decades — has a huge financial advantage over Morrisey after easily winning the Democratic primary. But he's expected to face the most difficult re-election campaign of his career.